Victoria is my first character in the public edition of Pirate101. 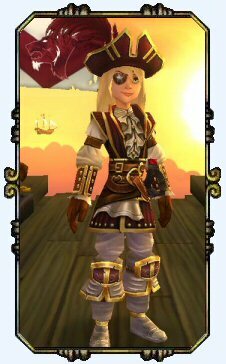 She’s a combination of the best parts of all my beta swashbuckler pirates. There were 4 in total. She’s technically the 5th. 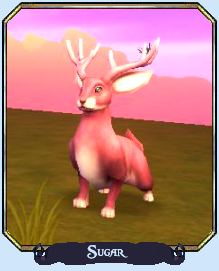 So she’s been my favorite character from the beginning when we were honored with a closed Beta Key. 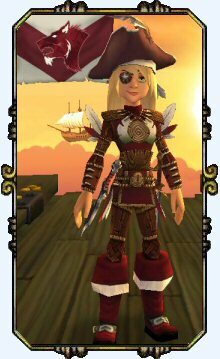 Victoria was born October 8th, 2012 @ approximately 10:05am eastern U.S.A. 5 minutes after Pirate101 went live with their full edition for the Head Start Week. It was a very exciting moment to know you’re one of the first players into the game as it rolled out to the public. There was no doubt that she would be the first character I created in the game. I’m going to miss her predecessors. 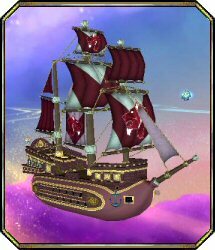 But at least this incarnation of Victoria Bristol won’t be deleted in testing upgrades. This one is here to stay! 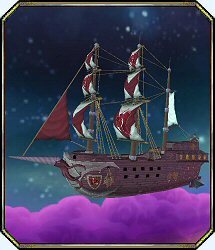 Her ship’s colors are Burgundy (dark red) and white. 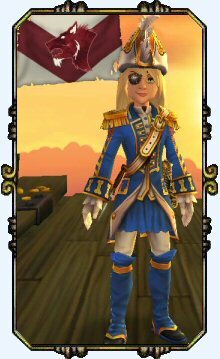 Her pirate signature flag is the wise wolf. He honors her love of the wolf with his strength and cunning in battle. He’s loyal and dedicated to the pack, similar to how she feels for her crew. Well most of them anyway. Victoria has a tendency to howl at the moon on a bright full moon night. 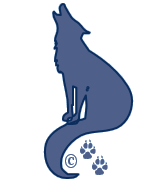 So what better image than the wolf to represent her ship and crew. 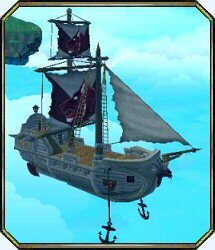 Victoria is currently Pirating in Port Regal with her First Mate Subodai. You can keep up to date with her adventures through the Captian’s Log. Once you’re a Captain…everything else is just..well bragging. 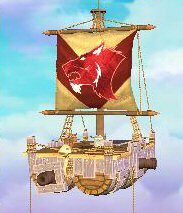 Before she left beta she had acquired a wonderful Galleon she named the Crimson Hound. It was hard giving that ship up. But new adventures have brought new modes of travel. Victoria proudly named him Artemis (Art-a-muss) as in the 3 Musketeer). Victoria has several homes at the present time. Her favorite is Rake’s Lagoon. She’s currently saving up to furnish and decorate her homes in the proper decor for a Pirate Captain. She maintains her Pirate quarters on Skull Island for business. 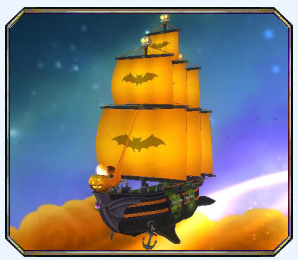 If you need a special job done descreatly, no questions asked then you need a Pirate. Come by the office and leave a message. We’ll make sure to contact you and discuss your quest needs…for a price. 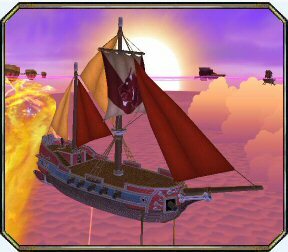 In the summer of 4166 (that’s 2013 for you earthlings) she acquired a gift from the Arrgggust Housing Celebration; Rake’s Lagoon – the Swashbuckler’s Island home! And then there’s The Buccaneer’s Den – another gift from the Isle of Kings.